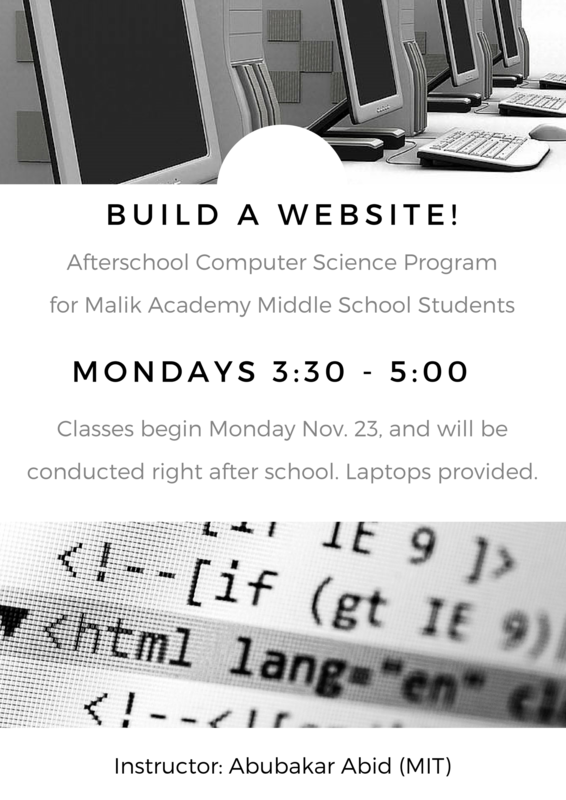 Yesterday, middle school students attended the first web-designing session in a pilot program lead by Br. Aboubaker Abed from MIT. The program will be followed by winter and spring sessions as well. WordPress Parabola Theme Copyright © 2011-14, Cryout Creations • Some rights reserved.